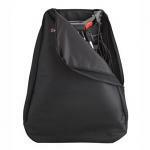 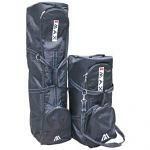 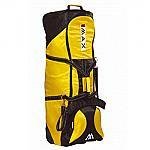 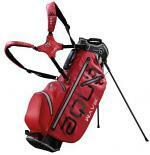 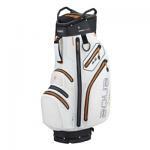 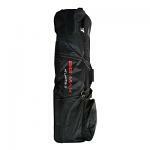 Planet Golf UK is one of the main stockists of Big Max golf equipment in the UK and across Europe. 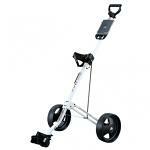 We stock some great deals on Big Max golf trolleys and golf carts. 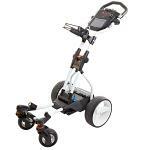 We also stock a wide selection of the junior golf equipment and electric golf cart range from Big Max. 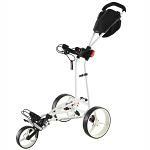 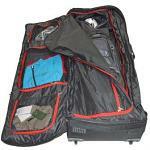 Big MAX has established itself as one of the world's top golf trolley manufacturers. 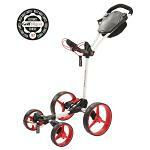 BIG MAX is the No 1 trolley brand in Europe.